Ready to have some fun? That’s what we’re all about here at Meg’s Events! Meg’s Events is involved in wedding and events across Vermont and beyond. Our goal is to make sure our events are all fun, unique, community-centric and of course, very well organized and of the utmost quality! We offer a wide range of services and have highly competitive rates. We also believe in grassroots efforts so please inquire about our non-profit rates. We would love to hear your questions, comments and feedback so please contact us today! 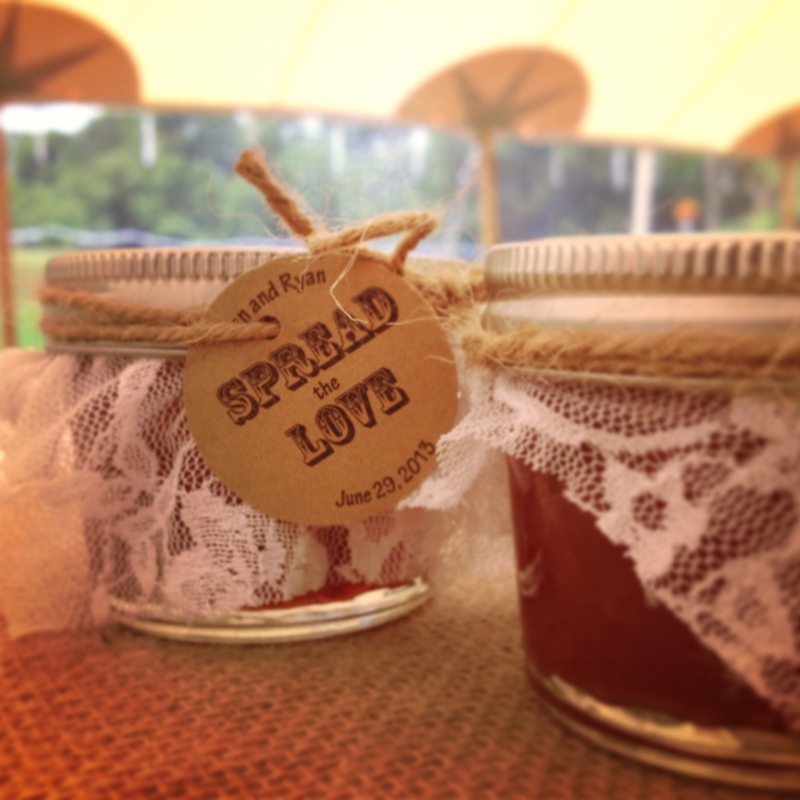 Jen and Ryan – Spread the love!